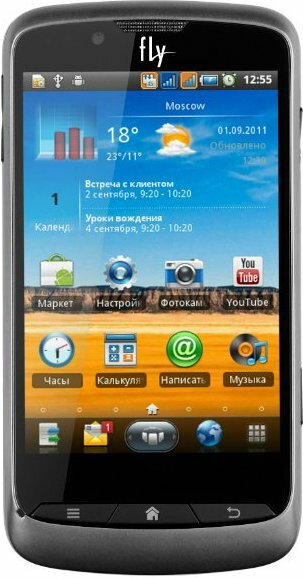 Fly BlackBird, a Dual Sim Android Mobile Phone features 3.5 inch Touchscreen Display with 320 x 480 pixel resolution, powered by 600Mhz processor with 256MB RAM, runs on Android 2.3.4 Gingerbread OS. 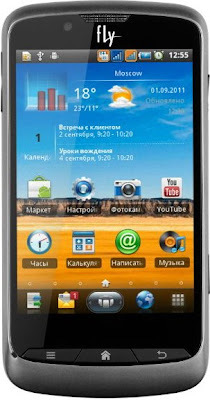 It comes with 512MB of storage which can be expanded upto 32GB via. micro SD card. 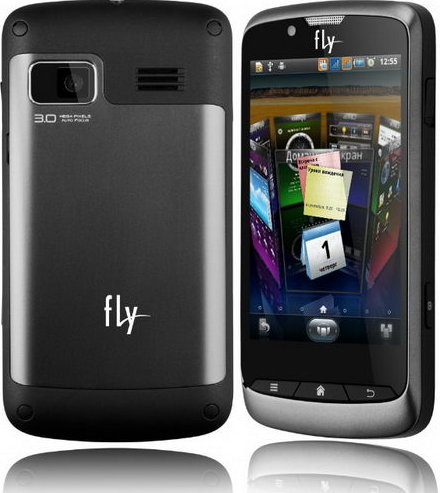 The Fly BlackBird sports 3MP Rear Camera and has 0.3MP Front camera. Other features of BlackBird includes GPS, Wi-Fi, USB, WAP, Bluetooth, Multi Format Audio/Video Player, FM Radio, 3.5 audio mm jack. The Fly BlackBird comes with a Standard 1000 mAh Li-Ion Battery which provides a Talk time of 7.5 hrs and has a standby of 220hrs. It weighs 120gms and has a price tag of around Rs.11,000. Tags:Fly BlackBird, Fly BlackBird features, Fly BlackBird specifications, Fly BlackBird review, Fly BlackBird details, Fly BlackBird availability, Fly BlackBird specs, Fly BlackBird images, Fly BlackBird pics, Fly BlackBird pictures, Fly BlackBird price.